Imagine suddenly losing electricity for a long time. Your lights, furnace, air conditioner, fridge, stove, computers, and TV would be disabled. The food in your refrigerator would spoil. Your connection to the internet would be disrupted, and your feelings of comfort would be compromised. You would require an alternate power source. You would have to move very quickly to provide power to run your home-based business. Having a generator to provide electricity in an emergency would offer needed support quickly and potentially save you money. It is best to check online generator buyers guides before making a purchase, since home units are so expensive. If you want to learn more about the benefits of having a backup generator, read below for more details. Can power the entire home. Provides security, comfort and safety. Reduces insurance rates and deters theft. Distributes power quickly, efficiently and automatically. Provides peace of mind knowing that family and home are safe during emergencies. Uninterrupted convenience of the furnace, air conditioners, TV, computer and fridge and stove. Safely providing comfort during thunderstorms and power failures. When power returns, you are protected from unsafe voltage increases and decreases. Significantly adding value to your home by deterring theft. A generator used to power your home in an emergency can reduce your homeowner’s insurance rate. Insurance companies understand that a well-lit home eliminates the possibility of theft. When the power shuts off, the generator will spontaneously turn on. The lighted home will make the house look as though someone is there. 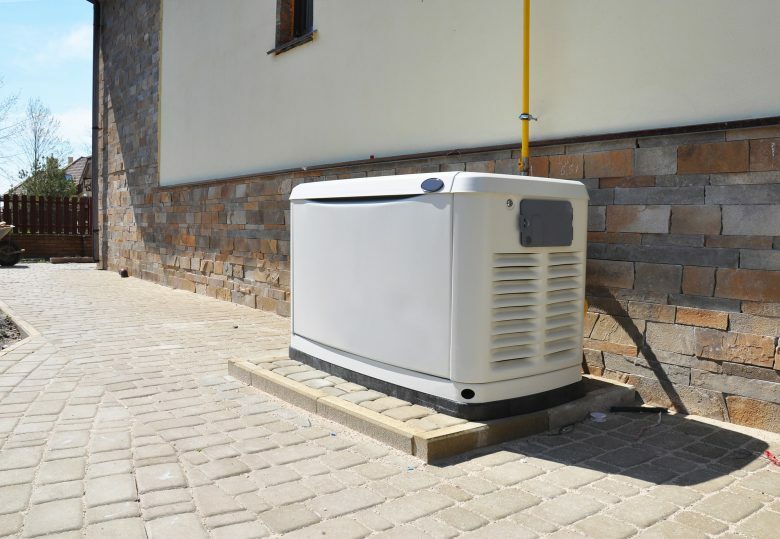 When you first purchase an insurance policy, be sure to mention the generator purchase to your insurance company. If you had a generator installed after you bought an insurance policy, contact your representative to see if the company will adjust the rate. Generators can provide electricity to your home for long periods. This service ensures your household will continue to be productive and comfortable. Fixed generators are permanently installed and never moved. They are bigger, cost more and require a connection to gas and propane lines. When choosing these generators, you need to purchase one that provides emergency power for the whole home. Unexpected electrical support for the fridges, stoves and microwaves. A great number of convenient generators can connect to your home’s electrical system which reduces having extension cords running everywhere. Proficient at tolerating extremes of heat and cold. The power source: fuel choice. The type of fuel will have an impact on the cost of running your generator. Some good residential choices are propane and natural gas as the source is deliverable and likely already in your home. Be careful of carbon monoxide emissions. Look for a generator supplier who offers 24-hour service, sells and services multiple brands. Buy your generator during off-season time.